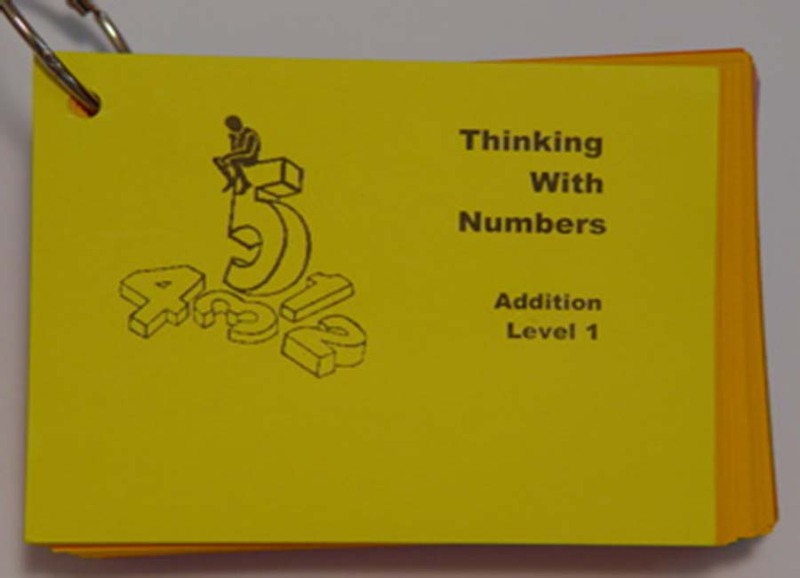 A problem-centered approach for basic facts, mental math, and word problems. These three sets of materials come as a single package. They are designed to promote the counting strategies to ensure success with school math in K and First Grade. Strategies include using partitions, counting on, counting back, counting up to subtract, using known facts (including doubles), using tens, and mental math strategies. Problem: Jack swam 26 laps in the pool and took a break. Later he swam 2 more laps. How many laps did Jack swim? Suppose Jack swam 10 laps in the pool and later on he swam 2 more laps. How many laps did he swim in all? These three sets of materials come as a single package. 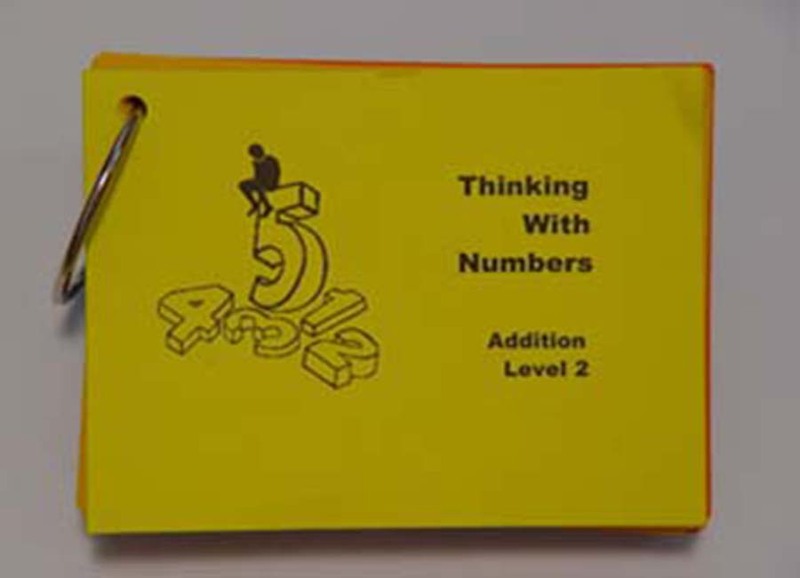 They are designed to promote the counting strategies to ensure success with school math in Second and Third Grade. Problem: Ken is working on his race car. He worked 9 hours on Monday and 7 hours on Tuesday. How many hours did he work? Ken worked on his race car 4 more hours today than he did yesterday. He worked 8 hours yesterday. How many hours did Ken work today? These three sets of materials come as a single package. 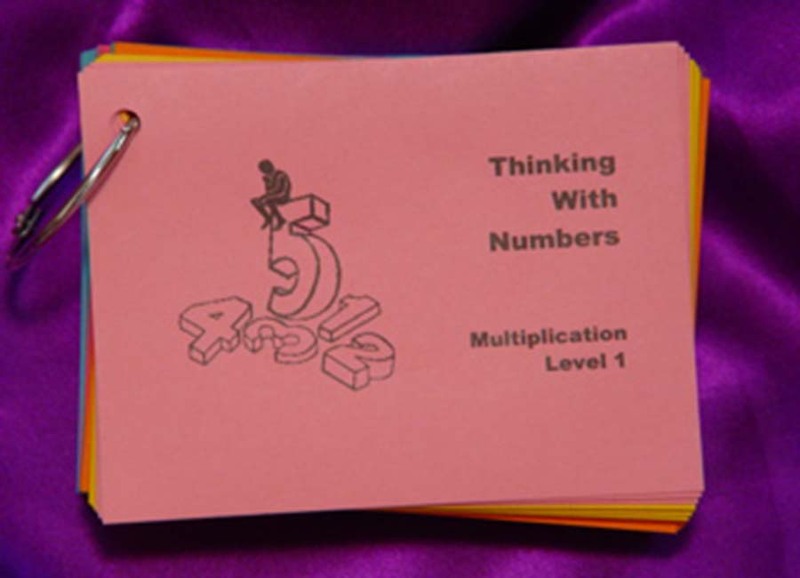 They are designed to promote the derived fact and mental math strategies to ensure success with school math in Third and Fourth Grade. Strategies include using skip counting, repeated addition, repeated subtraction, patterns, split into parts, using known facts, and mental math strategies. Problem: Mary likes 3 banana slices on her peanut butter sandwiches.She made 3 sandwiches. How many banana slices did she use? Eric uses 4 slices of banana for each sandwich he makes. How many banana slices does he need for 2 sandwiches? These three sets of materials come as a single package. They are designed to promote the derived fact and mental math strategies to ensure success with school math in Fourth and Fifth Grade. Problem: Robert can run 4 miles in 20 minutes. How long will it take him to run 16 miles? Tanya ran for 7 miles. It takes her 7 minutes to run 1 mile. How many minutes did Tanya run? Tracking Achievement: Basic Facts and Mental Mathis a computer program intended to be used for assessment, not instruction. The primary purpose is to collect speed and accuracy data for basic facts, then provide teachers information to help them make better instructional decisions. 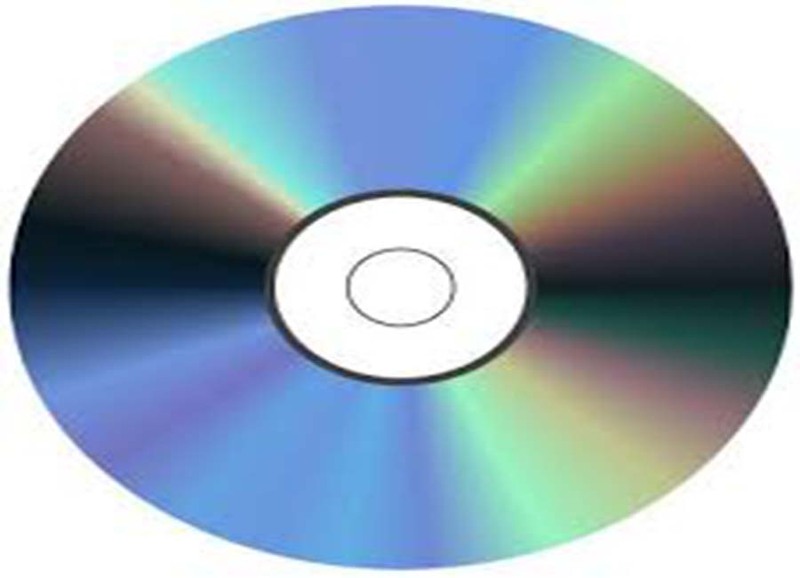 This program can be used on a single computer at the back of a classroom or it can be installed on a server allowing an entire class of students to use it at the same time. The program will run on Mac OS X and Windows 95/98/ME/XP. Java 1.4, or later, is required. 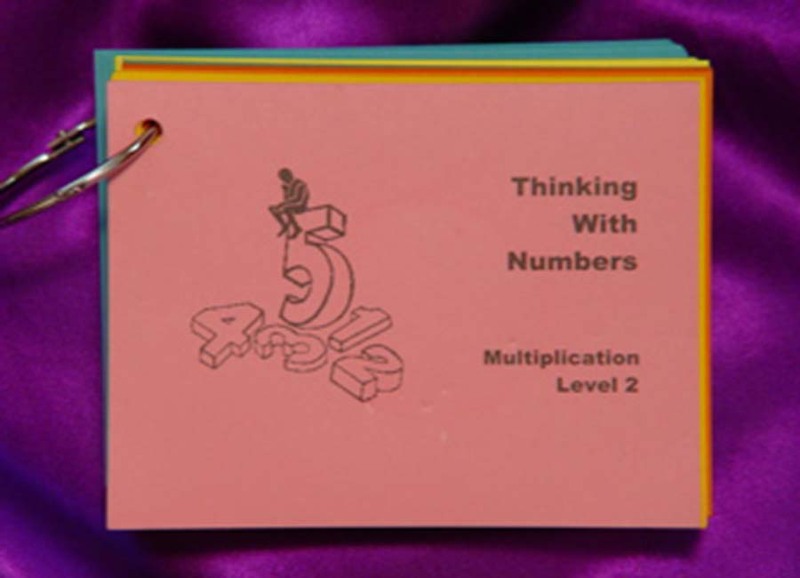 These materials are designed to promote deep understanding of fractions and decimals to ensure success with school math in Middle School. An example taken for each type of problem is shown below. Similar problems are included for decimals. Problem Solving: Three-fourths of Mr. Reed’s class of 24 rode the bus to school. How many students rode the bus? Representation: What fraction of the rectangle is red? Lessons from the Let’s Talk About Counting iBook include problems involving each of the common errors that children make with counting. 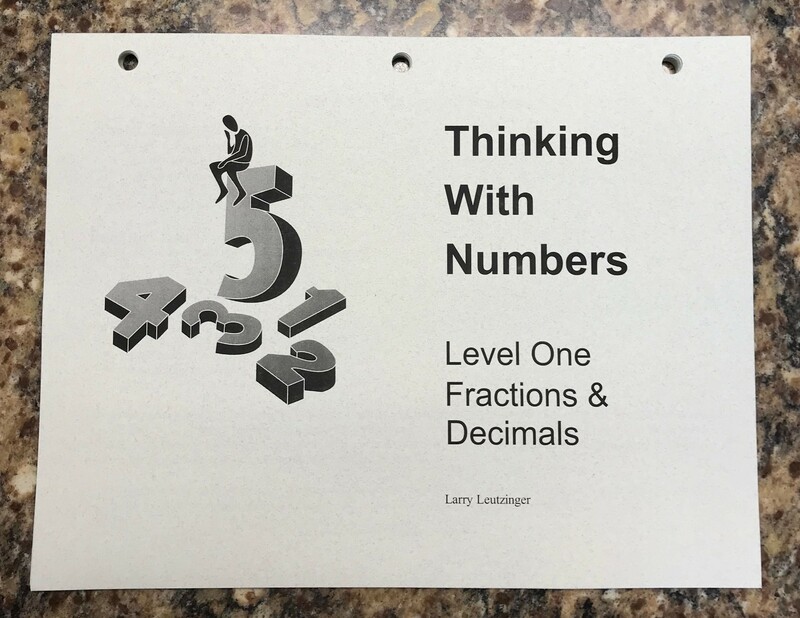 The focus for each of the other books is to help students make sense of the partitions of each of the numbers to five—breaking numbers apart and putting them back together.